A set of 3 LED Glow NITE SPARX. This product has a battery life of 4 hours which is the equivalent to 240 traditional bottle sparklers. 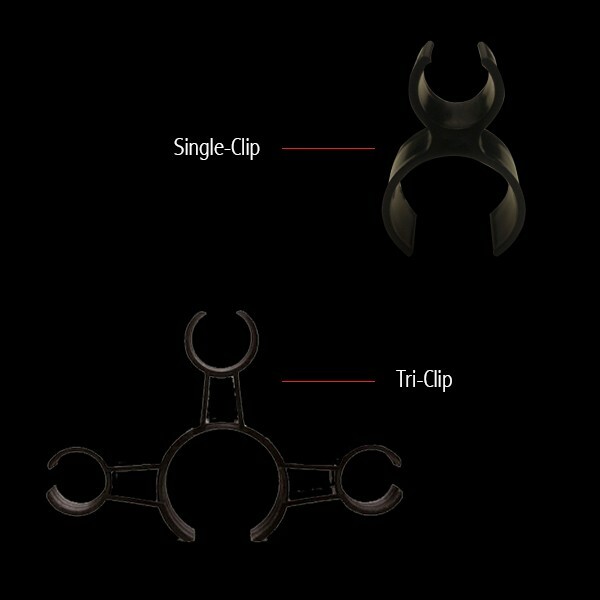 Attach to the side of any bottle by using Ice Fountain Bottle Clips. 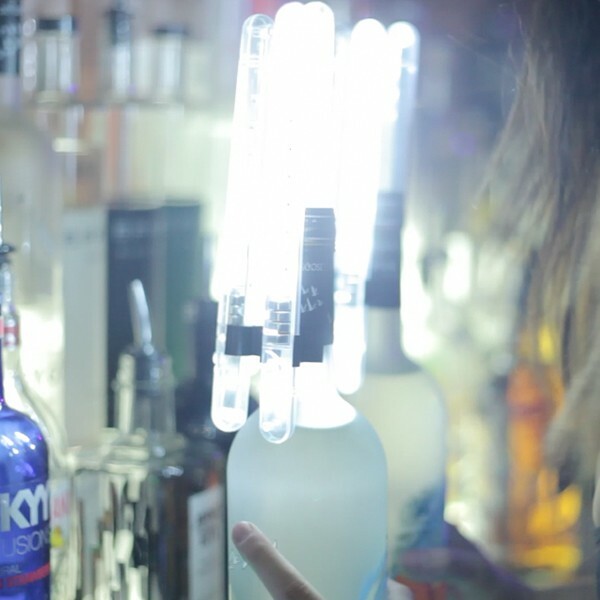 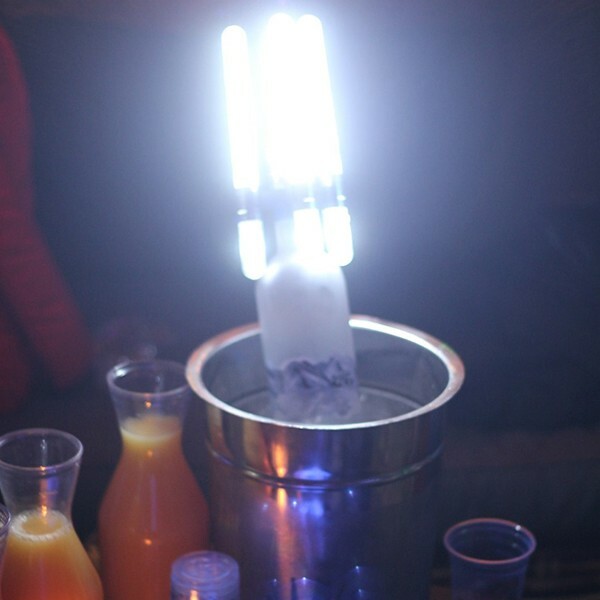 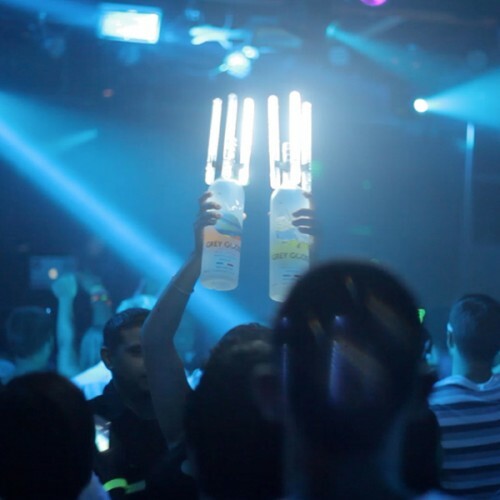 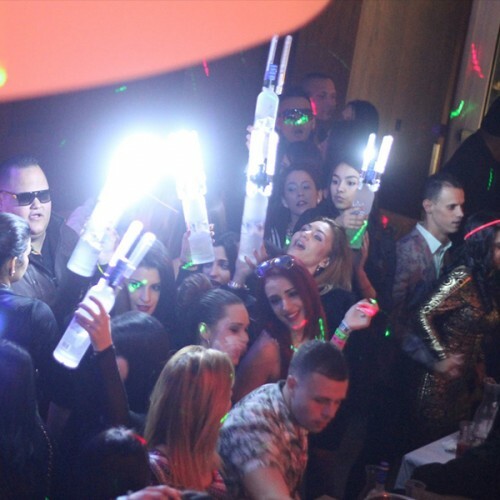 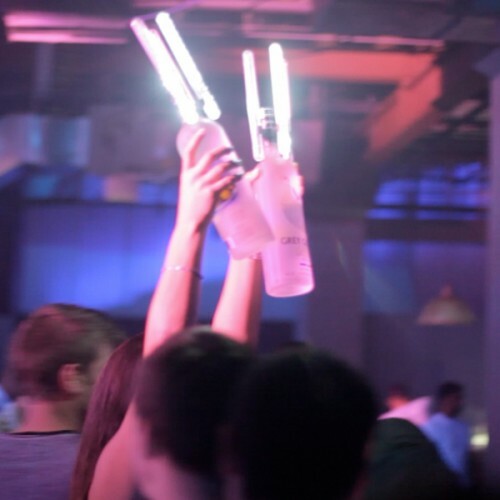 The LED GLOW NITE SPARX IS a revolutionary product inspired by the traditional Ice Fountain that is being used today in nightclubs, bars, restaurants and hotels around the world. 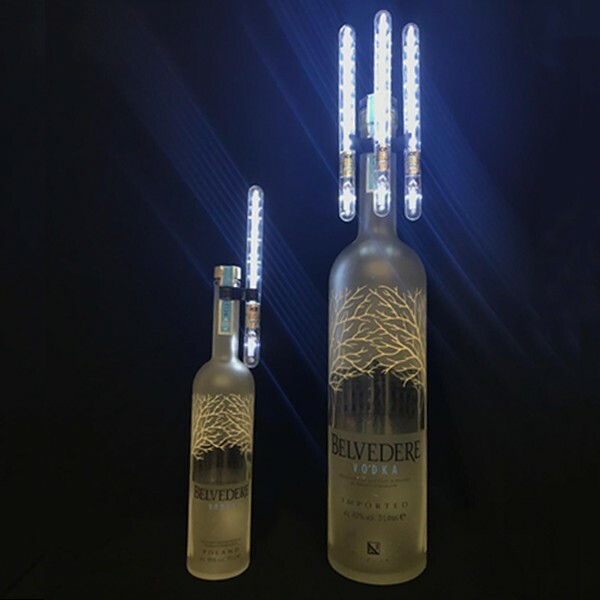 By using the LED BOTTLE SPARKLER, you will be able to avoid any potential fire hazard that the traditional version may cause. The ultra bright LED lights give off a strobe lighting effect which runs through the unit itself. 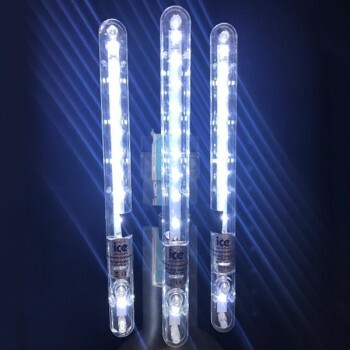 The product can easily be attached to the bottle by using the Ice Fountain Bottle Tri-Clips and is operated by a switch at the base of the unit. 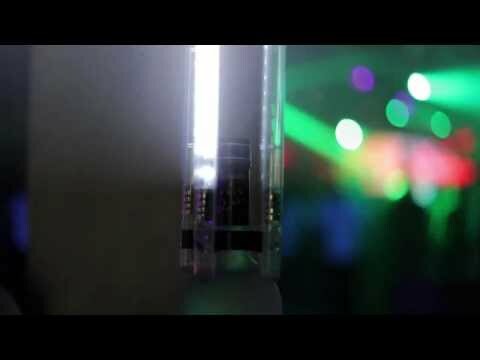 The LED GLOW NITESPARX has multi-functional settings and is safe to hold by hand (as it does not heat up). 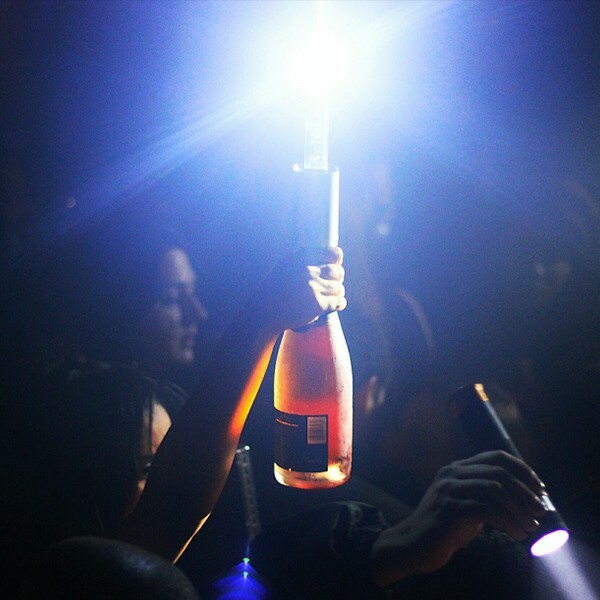 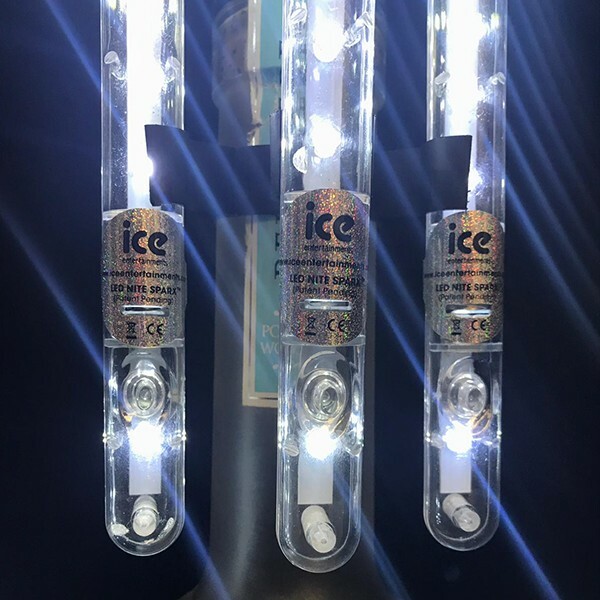 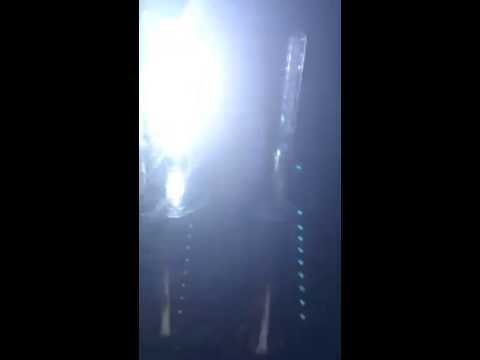 In short, the LED BOTTLE SPARKLER is a safe, non hazardous version of an Ice Fountain champagne bottle sparkler … NO FLAMES, NO SMOKE and NO RISK! The Ice Fountain Bottle Single-Clip is used to safely attach 1 ice fountains to smaller sized bottles. 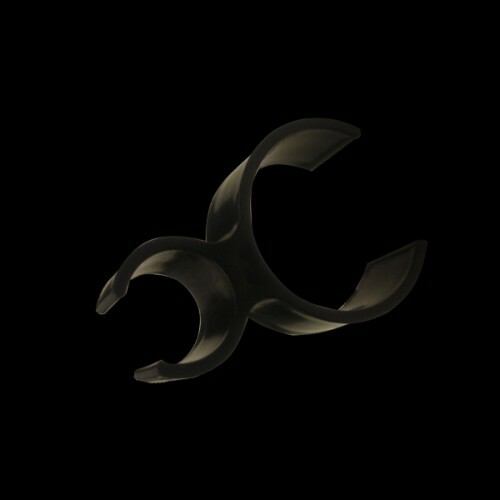 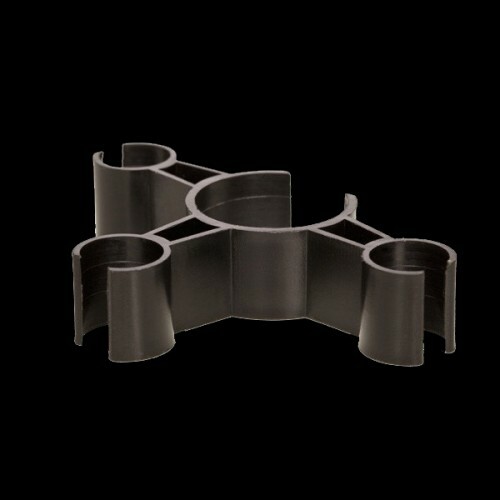 This product is strong, durable and reusable.